Considering the fact that she has an extensive background in beauty and skincare and that I’ve been seeing her for massage and Reiki for over a year, it’s actually amazing that it took me until now to have a facial with Rosanna Marks at Aroha Healing. And boy, after an hour on that table all I could think about was what I had been missing! She uses in the main products by Phyt’s, a brand name that I first became familiar with after journeying to Gwinganna Health Retreat in the rainforest above Australia’s Gold Coast. They are Certified Organic facial products from France and smell incredible – the sensorial experience of a facial using Phyt’s is a joy in itself. The brand was created in 1972 by its founder, Jean-Paul Llopart, a French Naturopath and Biologist. He set about developing a unique and original concept in perfect harmony with his ecological and ethical philosophy, but dedicated solely to beauty. The philosophy of Phyt’s is simple and natural: their products cater to a modern holistic need that prefers natural skincare methods, and demands outstanding results. Phyt’s products contain herbs, fruits and vegetables in very high percentages; therefore they infuse significant organic active ingredients straight into your skin. They also use ecological and environmental manufacturing practices, and can only be found at locations around the world that are in line with that modus operandi. In 2003 they became Certified Organic with the COSMEBIO Label by ECOCERT. To be certified with this logo, a manufacturer must adhere to the highest standards developed by ECOCERT. This means that each product must use a minimum of 95 per cent or more certified organic plant ingredients in their manufacture, and only observe Ecological and Environmental manufacturing practices. They also must have complete traceability of the finished organic cosmetic and its raw materials, which is no easy task. Amazingly, Phyt's goes beyond this certification and insists 100 per cent of all ingredients are of natural origin, making for some pretty powerful products that my skin just loves! But back to Rosanna’s facial work, which is just that little bit different from much of what is available out there. It involves not only a deeply relaxing facial contouring treatment that leaves your skin glowing, but also works on your head as well. All of Rosanna’s Aroha Healing facial therapy treatments incorporate the healing energy of Reiki to promote healthy, balanced and rejuvenated skin. 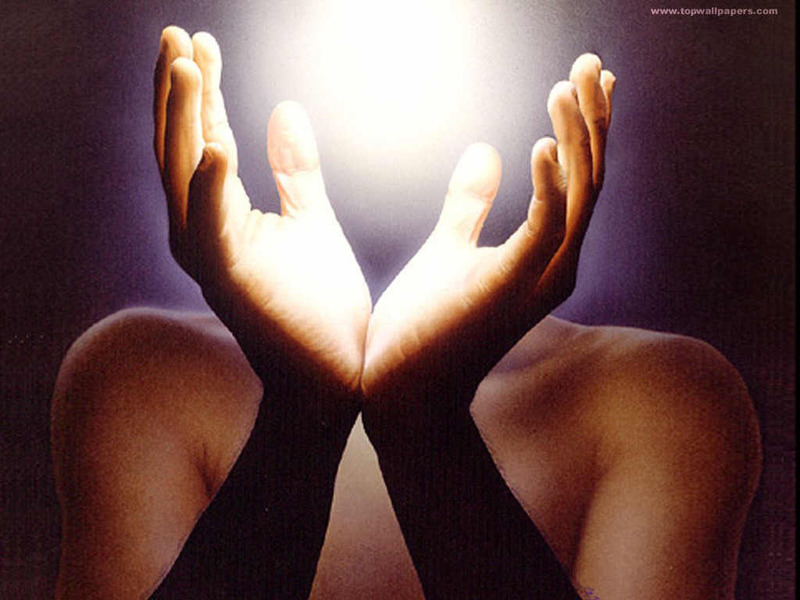 If you haven’t experienced it before, Reiki is a spiritual healing art form. It is subtle yet powerful form of energy healing that leaves you with an energized, healing, soothing inner warmth and glow – and is exactly what most of us need in our lives in my humble opinion. I always feel like I’ve had a solid 10 hours sleep after a session, so for that to be added to a facial is utter bliss! The idea is to open the upper chakras (energy centres) and heal and clear your headspace while the Phyt’s products do their stuff. Rosanna used the Phyt’s Cleansing Creme on my skin followed by a liberal application of their delicious smelling Orange Toner, then used organic rosehip oil to give my entire face a lovely long massage. Once that was complete Phyt’s Masque M2 – a soothing mask for dry skin – was left one for a while to do its work, and then cleansed off before their ultra hydrating Creme Ylang was used to seal the deal. “I view the whole idea of most facials as just following a routine or a structure,” Rosanna says to me as I leave, “and I prefer to work holistically so like to think of it more as a feeling. So many women who come to see me for facials are so in their headspace that I felt my approach needed to be more healing, and it seemed that the massage was always their favourite part of the whole experience.” She adds that she likes to think, “I’ve created a perfect mix of all of that”, and I for one couldn’t agree more. Learn more about Rosanna and what she does here.